Built in the heart of the medieval district of Figeac, the former residence of the Viguiers du Roy for four centuries invites you for an astonishing stay. Heir to a memorable past, Hotel Mercure Figeac Viguier du Roy will introduce you to a new version of a living heritage. The rooms and living areas follow everything a modern hotel has for work and rest areas. 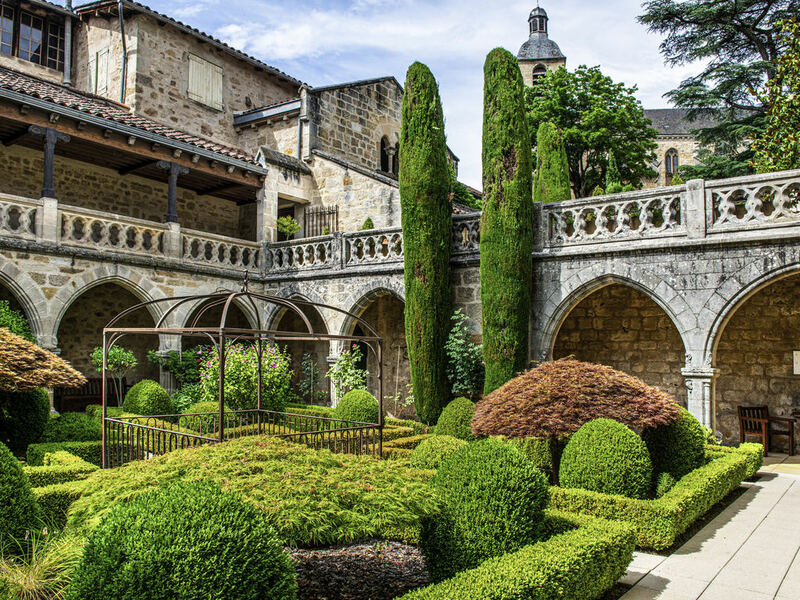 An art and history city and a Camino de Santiago stop, heritage and technology are in perfect harmony in Figeac thanks to its high-tech industries.